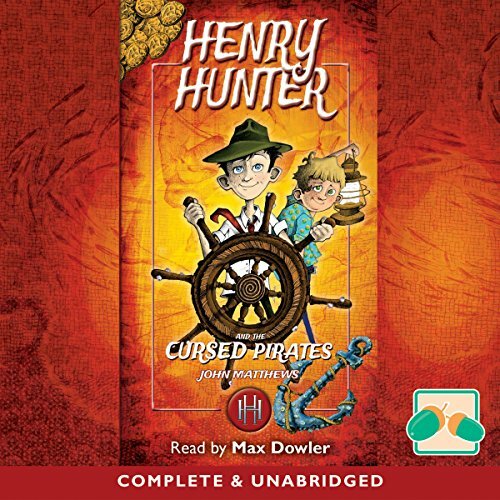 Showing results by narrator "Max Dowler"
Ssh! Keep the noise down! Shut Uuuuuppp! Thanks... There are strange things happening on the island of Great Kerfuffle. Listen carefully...can you hear that humming noise? It's getting louder...and louder.... It's coming this way! I think we'd better leg it! 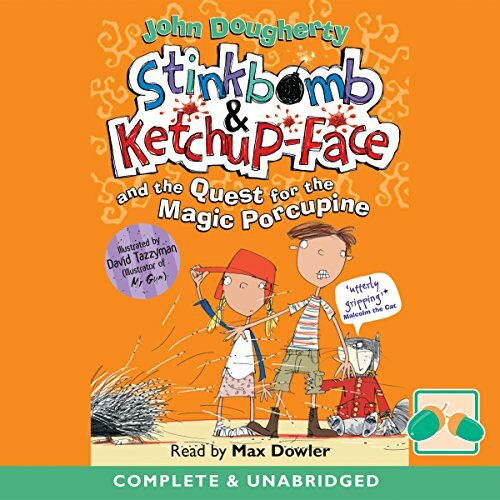 Oh, hang about, here come our heroes, Stinkbomb and Ketchup-Face, to save us. They're sure to know what's beehind all this strange beehaviour. Let's hope they don't buzz off beefore the end of the story! David Gemmell was the UK's number one fantasy and historical novelist until his death in 2006. A regular Sunday Times best seller and international sensation, his legacy lives on through his novels, his influence on the genre, and the David Gemmell Legend awards. 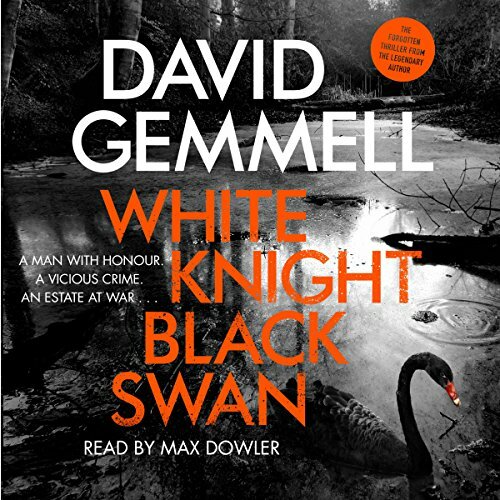 White Knight/Black Swan was David Gemmell's crime thriller debut, first published under a pseudonym in 1993 and long out of print and highly sought after by fans. 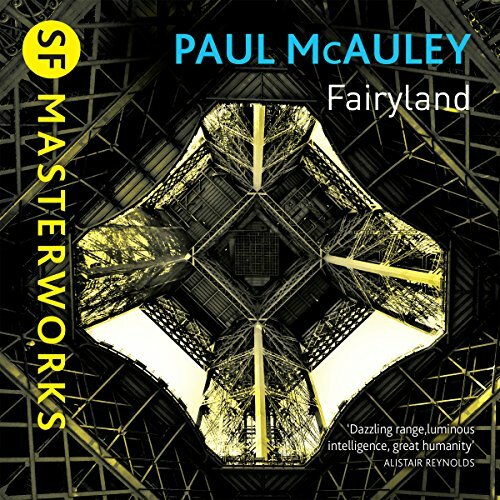 Reedited and republished under his own name, it's a must-listen for fans of his heroic and powerful style. 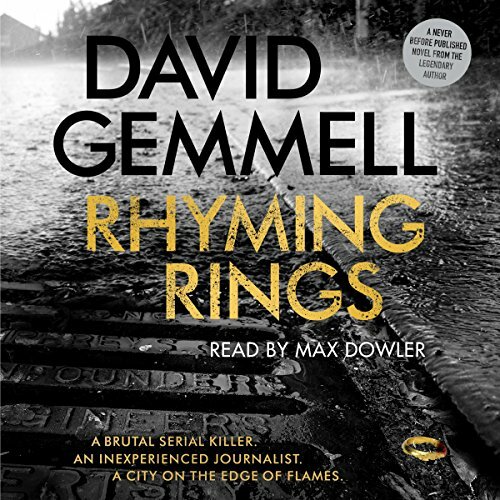 Rhyming Rings is a never-before-seen Gemmell novel, discovered in his papers by his widow, Stella Gemmell. 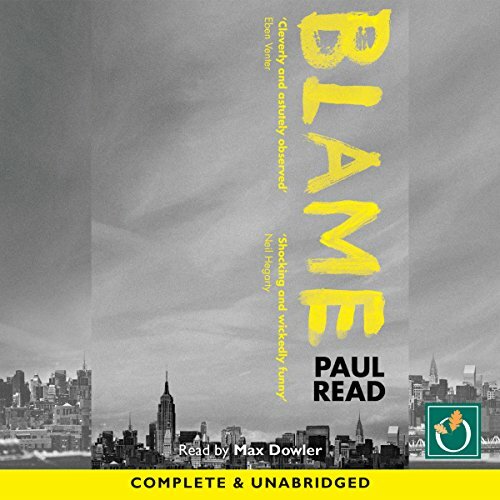 Merging autobiographical details of Gemmell's life as a journalist in South London with a serial killer and a tinge of the supernatural, this is perfect for fans of David's work as well as fans of gritty crime novels. Set against the backdrop of a London simmering with poverty, change and racial tension, this taut thriller is a fitting legacy for the great writer. 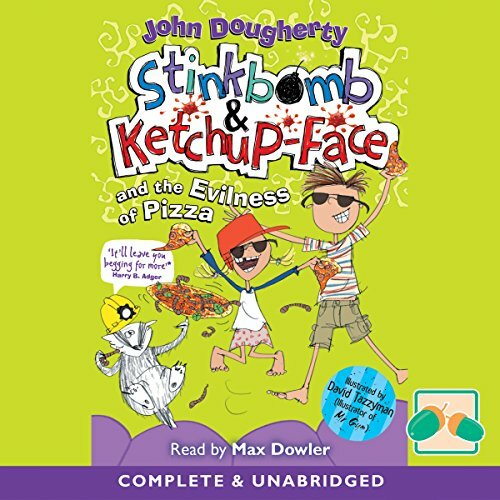 In this hilarious adventure, you'll discover that pizza is the evil genius of the world! It's all the fault of pizza. It has absolutely nothing at all to do with the badgers! With more twists and turns than a pizza delivery guy on an oil slick, this amazing adventure will leave you hungry for more (pizza). The 21st century. Europe is divided between the First World bourgeoisie, made rich by nanotechnology and the cheap versatile slave labour of genetically engineered Dolls, and the Fourth World of refugees and homeless displaced by war and economic upheaval. In London, Alex Sharkey is trying to make his mark as a designer of psychoactive viruses whilst staying one step ahead of the police and the Triad gangs. 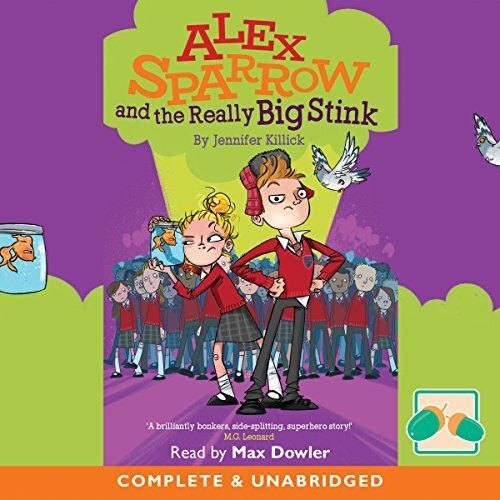 Alex Sparrow is a super-agent in training. He is also a human lie detector. 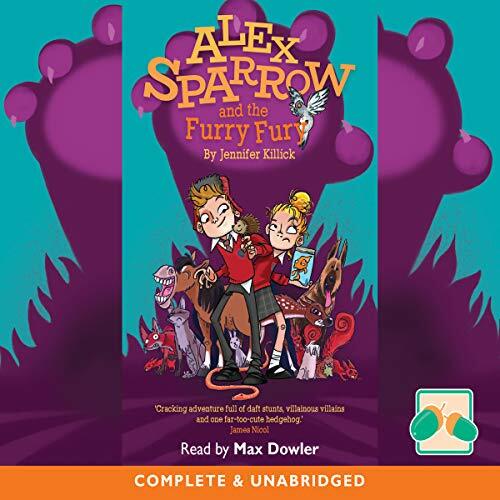 Working with Jess (who can communicate with animals), he must find out why their friends - and enemies - are all changing into polite and well-behaved pupils. And exactly who is behind it all. 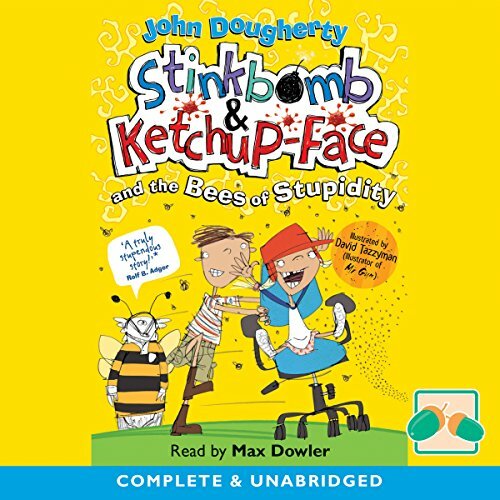 This is a humorous tale full of smells, jokes and superhero references. Oh, and a rather clever goldfish called Bob. 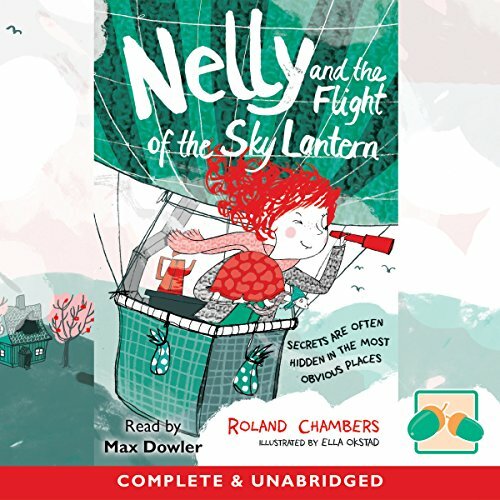 In a world where kids' flaws and peculiarities are being erased out of existence, Alex and Jess must rely on what makes them different to save the day. Mark Chadwick is cycling home from work, eager to get back to his pregnant wife, Katy, and two children, when he sees the police calling at his house. He knows exactly why they are there, and he knows that the world he has carefully constructed over 20 deliberately uneventful years is about to fall apart. 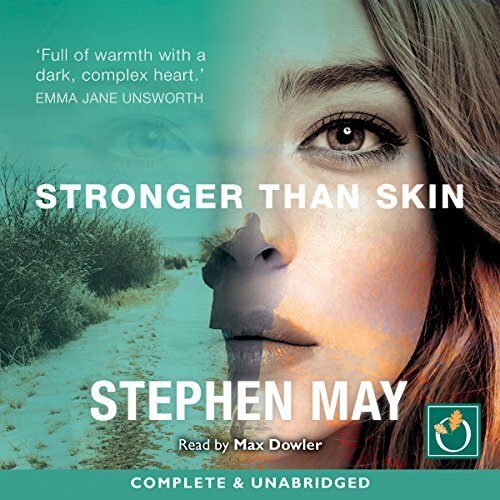 He could lose everything.... A story of a toxic love gone wrong, with a setting that moves between present-day London and 1990s Cambridge, Stronger Than Skin is utterly compelling, combining a gripping narrative with a keen eye for the absurdities of the way we live now. Following his expulsion from school, 17-year-old dreamer Ellis Dau is sent to work with his father. His father is editor of The Chronicle, the last bastion of free speech in their strange, strange land. 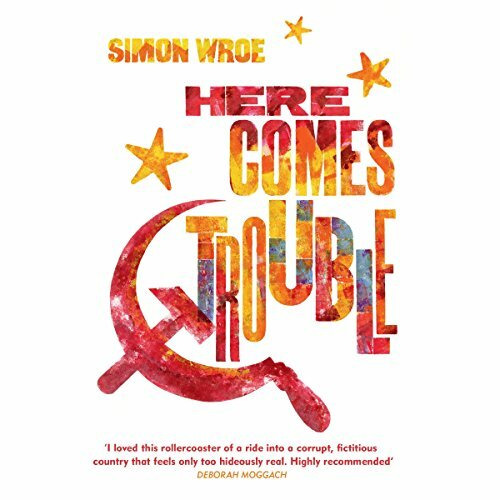 And it is under threat: from heavy-handed policemen, mysterious revolutionaries, and the resident Russian billionaire. 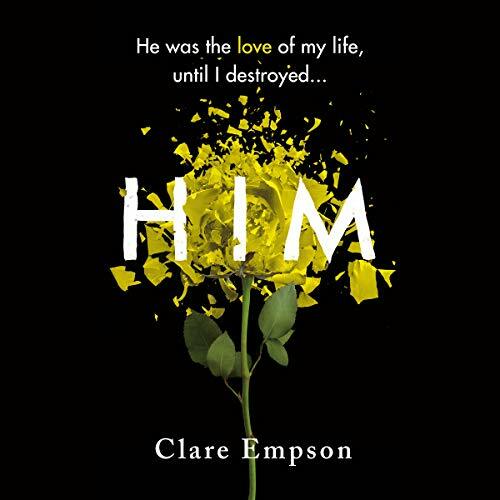 As Ellis navigates his collapsing, blacked-out city - and his feelings for the oligarch's beautiful daughter - he realises that some things are worth fighting for. After caring for his mother in her last days, Alex has gone off round the world - with no plan other than to travel and maybe recapture some of his lost youth. 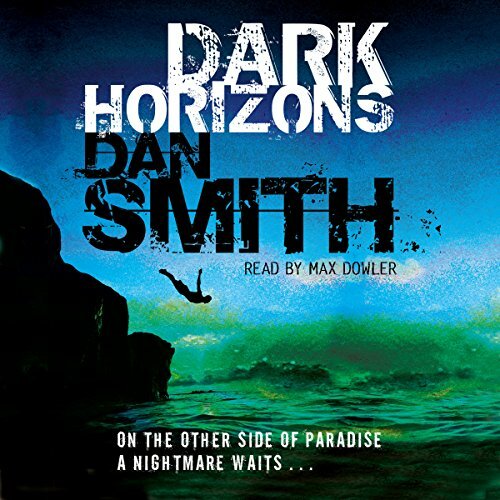 Beginning his travels in Indonesia, the idea of finding himself sounds appealing...but soon he finds himself in real trouble. It starts with a bus crash on a terrifying mountain road. Lucky to escape with his life, Alex loses everything else - even his identity. But then he meets Domino, a beautiful girl who takes Alex under her wing. One girl. One turtle. One epic voyage! When Nelly says she's going to do a thing, she does it. Learn to juggle china cups? Of course! Live on lemons for a month? Why not? Set out in a boat with knitted sails to find her long-lost father, with only her turtle, Columbus, for company? Absolutely! And she won't let anything get in her way. 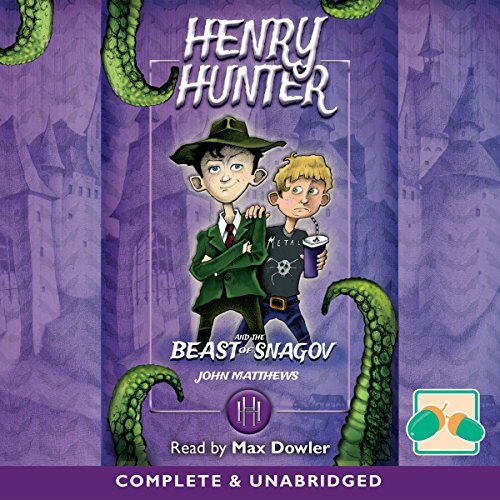 When schoolboy super-sleuth Henry Hunter uncovers a clue about the legendary Beast of Snagov, the origin of all vampires, he and friend Dolf travel to Whitby and Romania on its trail. Unravelling clues from Bram Stoker’s Dracula and the legend of Vlad the Impaler, they encounter Dracula’s daughter, Bella Dracula. But is she a friend or a foe? And can the trio evade the sinister forces that are tracking their every move, intent on releasing the beast from its underground tomb? It is the summer of 1989 when Lucas witnesses an event that will tear his family apart. Over a decade later, his estranged father succumbs to a suspected heart attack. Lucas shuns grief and escapes to New York with his colleague Mariana. However, a dark secret from his past threatens to reemerge and destroy the burgeoning relationship before it has even begun. When his father's girlfriend fails to reappear after reporting his death, the true cause of his demise falls under scrutiny. And as the startling truth comes to light, Lucas must confront the fact that father and son may not have been so different after all. Sometimes secrets are hidden in the most obvious places! When Nelly returns home to discover that her mother has vanished, she vows to stop at nothing until she's found her. 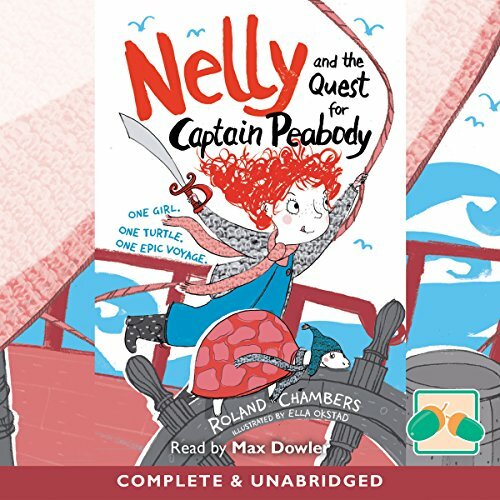 A magical mysterious tale begins for Nelly and her wonderful turtle Columbus! 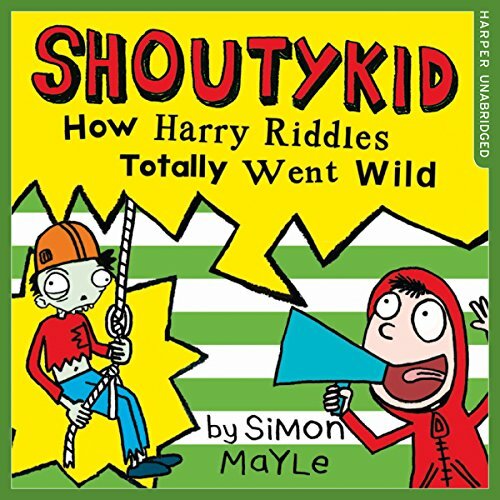 The funniest kid in fiction aka Shoutykid is back and has more to shout about than ever! When he's packed off on a school trip to 'Adventure Camp' for half term Harry is less than thrilled. He'd planned to spend his holiday shooting zombies, not kayaking, abseiling and perfecting his archery skills! Even worse than all the outdoor activities, Harry's been put in a dorm with his arch-nemesis Ed Bigstock!